Choosing a destination that suits everyone’s needs may be complicated especially while you need to respect your income at the same time. Easter holiday has arrived. It’s a good opportunity to take a little break and have a great time with your family. Even if you are planning to travel with your kids or baby, let this places inspire you no matter the age is! Every holiday that fits your children can be perfect. Especially when more they play, you enjoy more your holiday! Faced to the Mediterranean and protected by the mountains, Nice offers an ideal climate and beautiful days, especially in April. Historic museums, gardens, beaches and world-class gastronomy are the most important points of the Riviera capital. You should visit old Nice, get fascinated by its atmosphere and its colorful facades. The Castle Hill offers an excellent view of the city and the Bay of Angels and the Cours Saleya is a must to find all kinds of local specialties. Spend your Easter holiday under the sun in Bangkok. 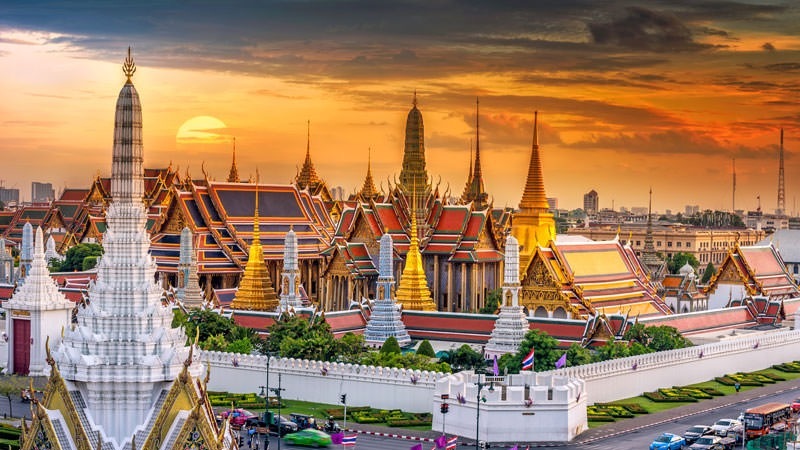 The Thai capital is exotic and fascinating with its floating markets, its golden palaces and a temperature that oscillates between 26 and 36 degrees at this time of the year! 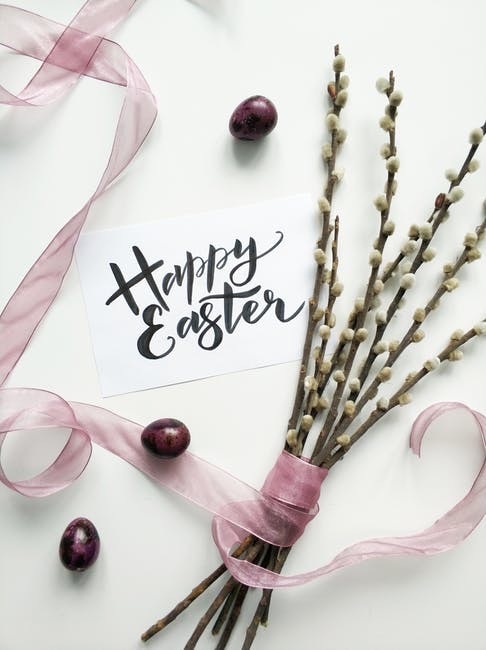 The chocolate eggs are likely to melt because of the high temperature but you can join other activities organized every year. You may discover “Klongs” (canals of the city), board colorful boats from where you can discover the local life. 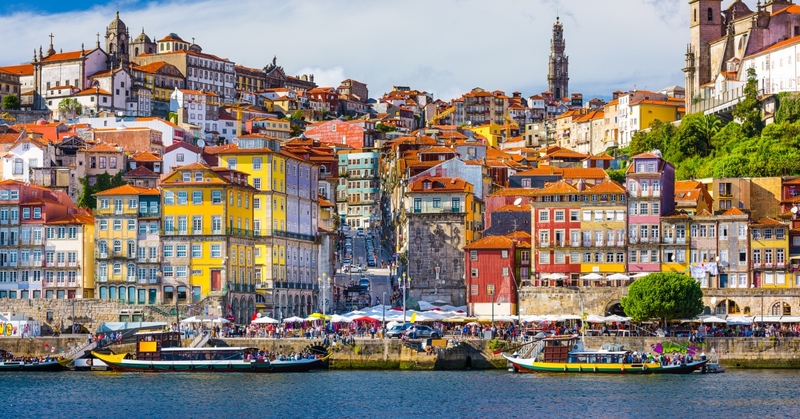 Porto has given its name to Portugal, its city center is a World Heritage Site by UNESCO and above all, Porto is a destination much cheaper than Lisbon: Porto attracts much more traveler each year. Porto is hosting a very important historical heritage, such as the Cathedral of Se, but also its contemporary masterpieces such as the Casa da Musica and the Museum of Contemporary Art of the Serralves Foundation. You may also find a large community of young designers, in the art galleries of Miguel Bombarda Street or in the small local craft markets.